NEP Group, a worldwide outsourced technical production partner supporting premier content producers of live sports and entertainment, announced today its acquisition of SIS LIVE Limited, a leading provider of connectivity services and a subsidiary of UK-based Sports Information Services (“SIS”). 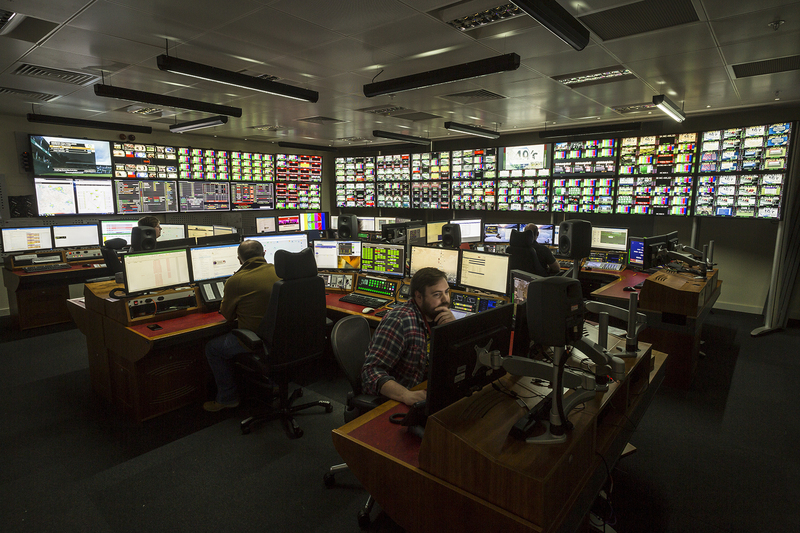 The acquisition complements NEP’s Broadcast Services and Media Solutions businesses, strengthening the company’s support of live sports, broadcast and entertainment clients across the UK, Europe and worldwide. The addition is also consistent with NEP’s stated strategy to grow its Media Solutions segment, and connectivity capabilities are critical to NEP delivering a full suite of managed services that enable NEP’s clients to make, manage and show the world their content.